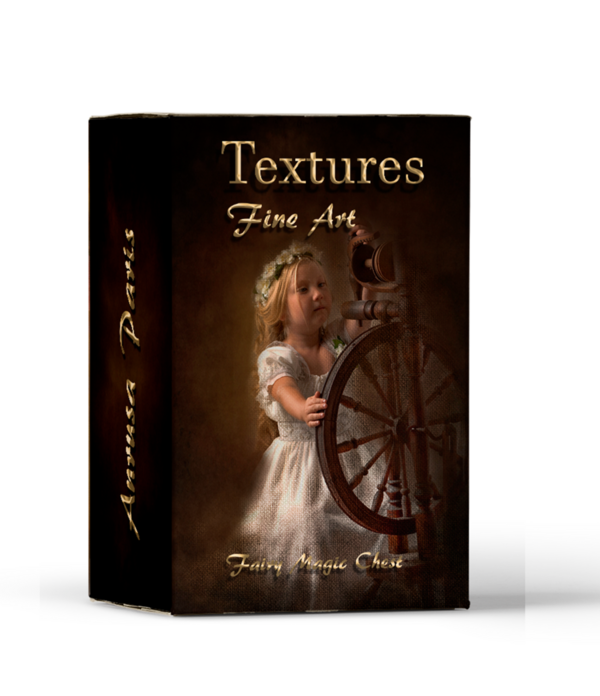 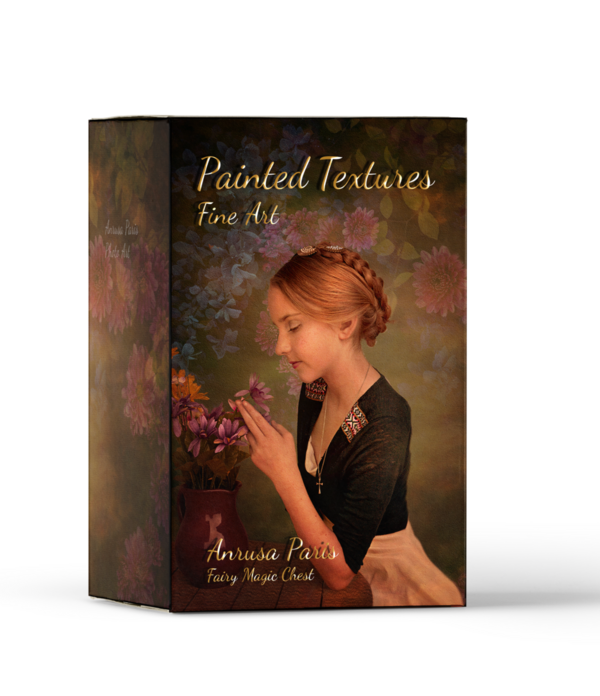 Fine Art Textures for Photoshop. 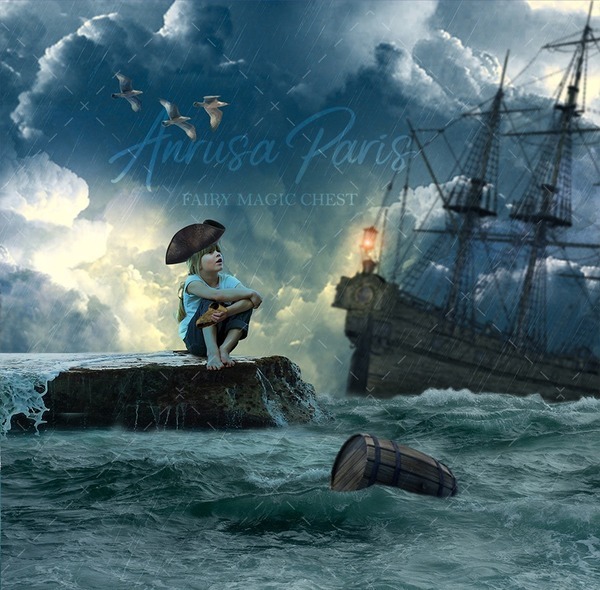 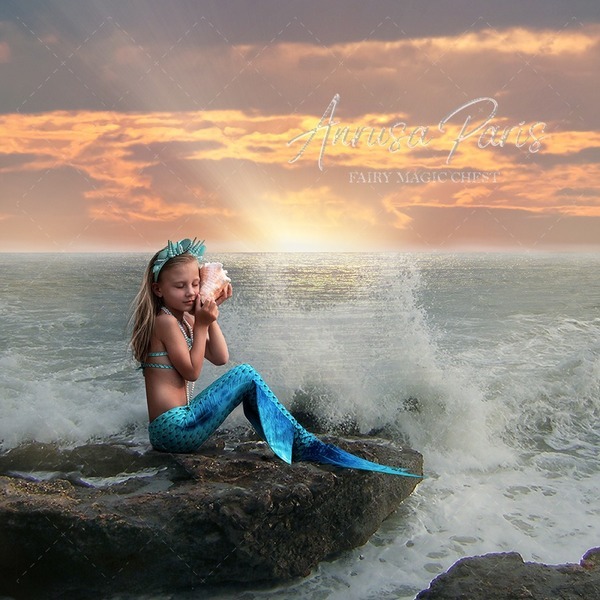 Made by Anrusa Paris, Fairy Magic Chest. 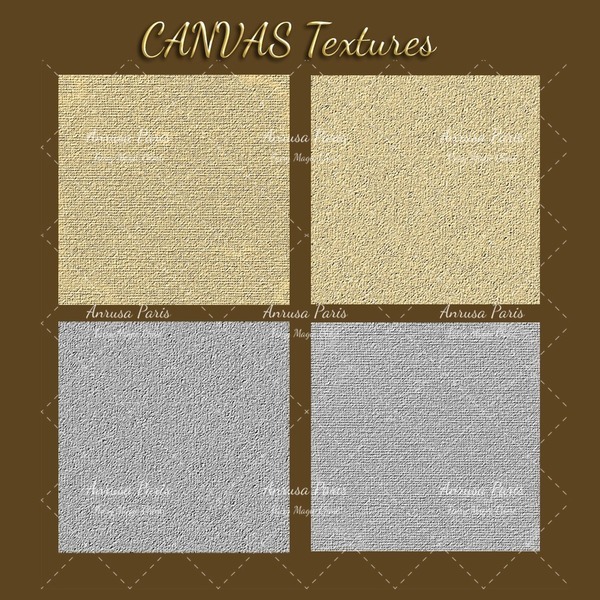 Canvas textures, gray and cream colors. 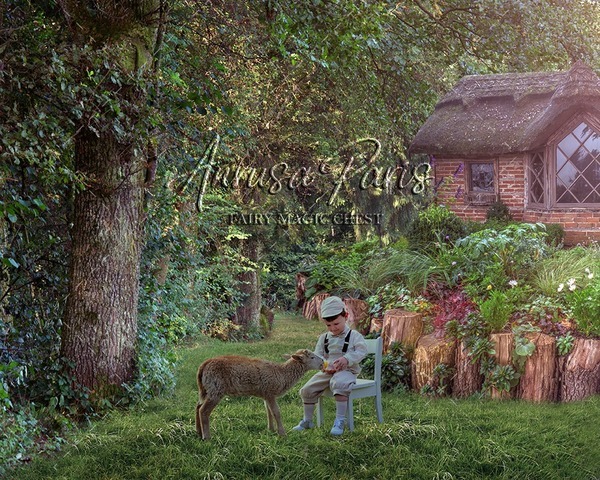 High resolution.